The EVO 2018 game list was introduced on Twitch on Feb. 6. 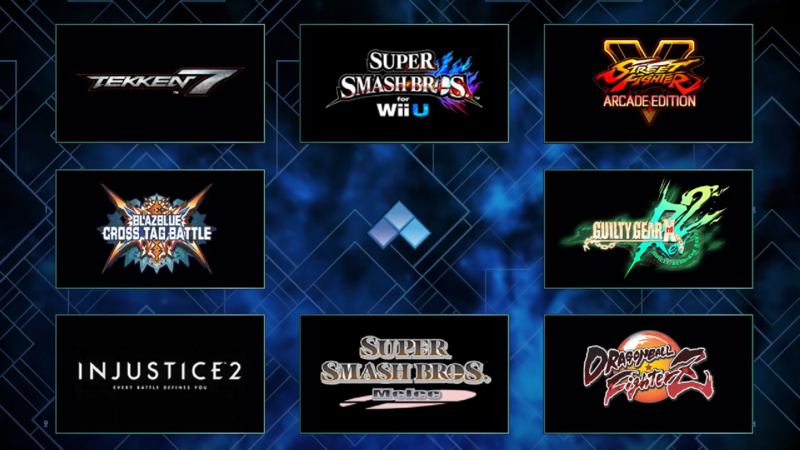 The eight games being showcased at EVO 2018 have been revealed on the RedBull Twitch channel. Held in Las Vegas from Aug. 3 to 5 at the Mandalay Bay Resort and Casino, EVO is the most highly-anticipated fighting game tournament of the year. Players from across the globe descend on the tournament weekend to compete for the title of best in their respective games. BlazBlue: CrossTag Battle developer Mori Toshimichi appeared on stream to reveal that two RWBY characters will be in the new BlazBlue game as DLC. Arc System Works also came with a message about Guilty Gear Xrd REV 2, revealing that a new update will hit sometime in March. EVO 2018 will use the new version of the game. 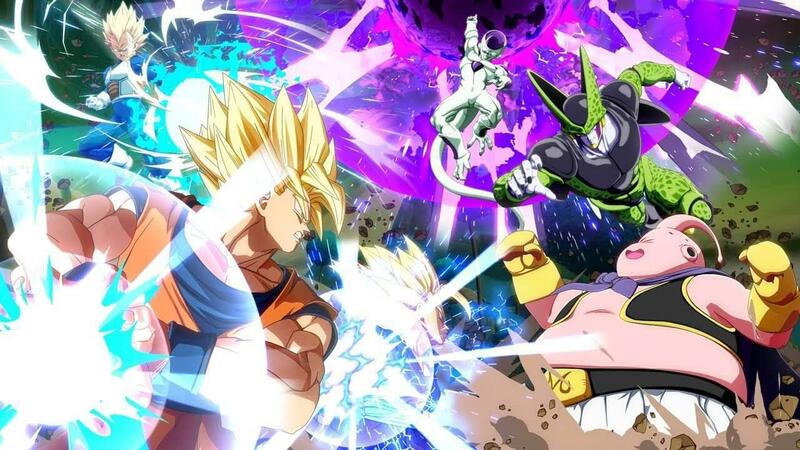 Super Smash Bros. Melee will return to EVO, as it continues to be an exciting title, while Dragon Ball FighterZ will make its EVO debut. Guilty Gear Xrd REV 2, Super Smash Bros. Melee, Tekken 7, Dragon Ball FighterZ, and Street Fighter 5: Arcade Edition will be featured on Feb. 5 in Mandalay Bay’s massive arena. Cuellar also announced that EVO will collaborate with Humble Bundle at the end of the month for a charity drive. Money from the drive will go to Puerto Rico’s hurricane relief.